idverde has acquired KJT Group, an established provider of grounds maintenance, arboriculture and traffic management services in South West England. Based in Devon, England, KJT Group has annual sales of £8m (over $10 million) and employs 150 colleagues, delivering a number of high-profile contracts throughout the South West. 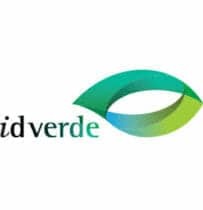 This acquisition strengthens idverde’s presence in the region and provides a complementary offer to existing clients in both companies and further develops idverde’s extensive national coverage. Kevin Thulborn – Owner of KJT Group commented: “As part of our planned retirement from the business we sought to find a genuine partner who will take the business forward and continue its development. I am confident that idverde is the right home for the business to continue its journey. I am immensely proud of the business we have developed since it was first established in 1983 and would like to take this opportunity to thank all of the KJT team for their support and dedication over the years and wish them well for the future”.  idverde is Europe’s leading provider of landscape services with annual revenues in excess of 500 million euros (over $560 million), with 5,500 employees in France, Holland and the UK. It is the market leader in each of the countries in which it operates.